We've got the purrrrfect bag for your makeup and other small essentials. 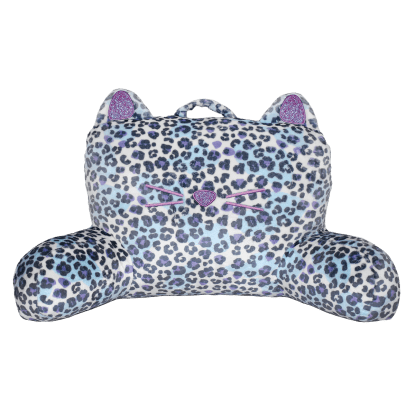 Our snow leopard large cosmetic bag is a fun and colorful way to tote around all of your beauty must-haves. A great gift for animal lovers, it's spacious AND stylish.